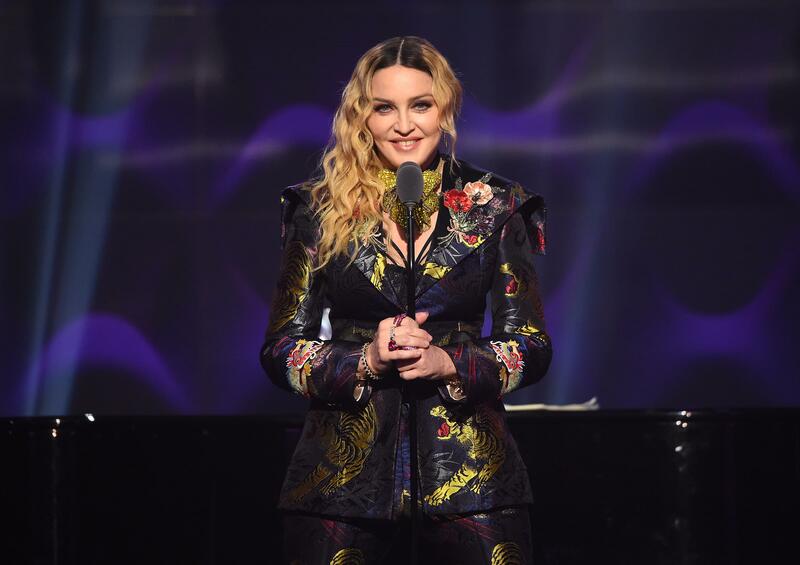 Madonna took to Twitter with an apple and knife, stating, “A Taste of things to come….” Fans immediately responded with glee and excitement at the prospect of new music. Madonna’s last album release was Rebel Heart in 2015. I think we’ve waited long enough for new music from the Queen of Pop.